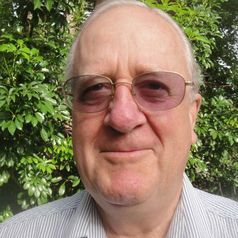 Clinical Associate Professor Nick Dorsch graduated in medicine from the University of Sydney in 1965. After three years at Prince Henry Hospital, Sydney, he moved to England for surgical training with the Fellowship of the Royal College of Surgeons. He has worked at the Royal Prince Alfred, St George and Westmead Hospitals. He chaired the department of neurosurgery at Westmead from 1996 until he retired in 2007. He has also taught neurosurgery and general patient care in Indonesia. He has extensive clinical and research experience with over 200 meeting presentations and 350 publications. In 1986 he was elected Fellow of the Royal Australasian College of Surgeons and in 1993 he was appointed Clinical Associate Professor, Sydney University. Prof Dorsch is a board member and spokesperson for The Brain Foundation.